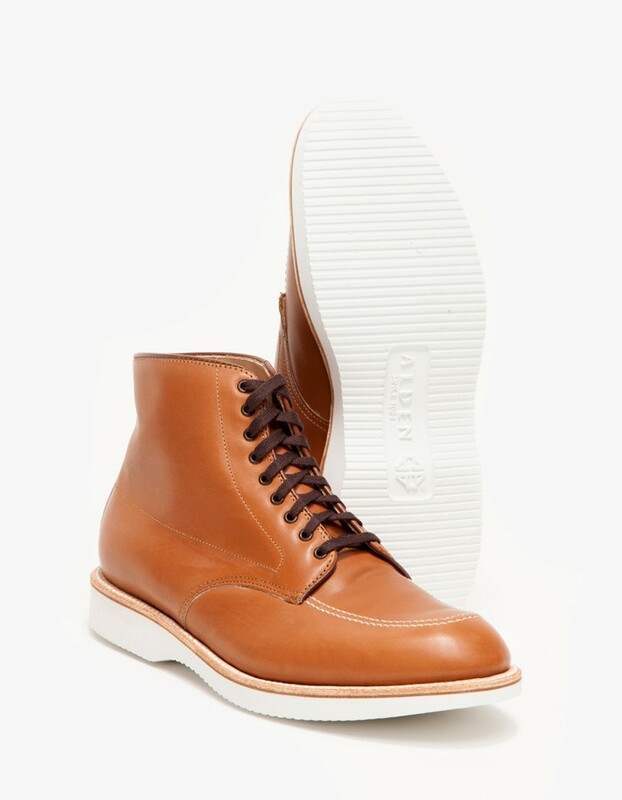 The New England-based shoe company is known for creating classic footwear masterpieces, this time however, Alden takes a more modern approach with the Seven Hills Indy Boot. 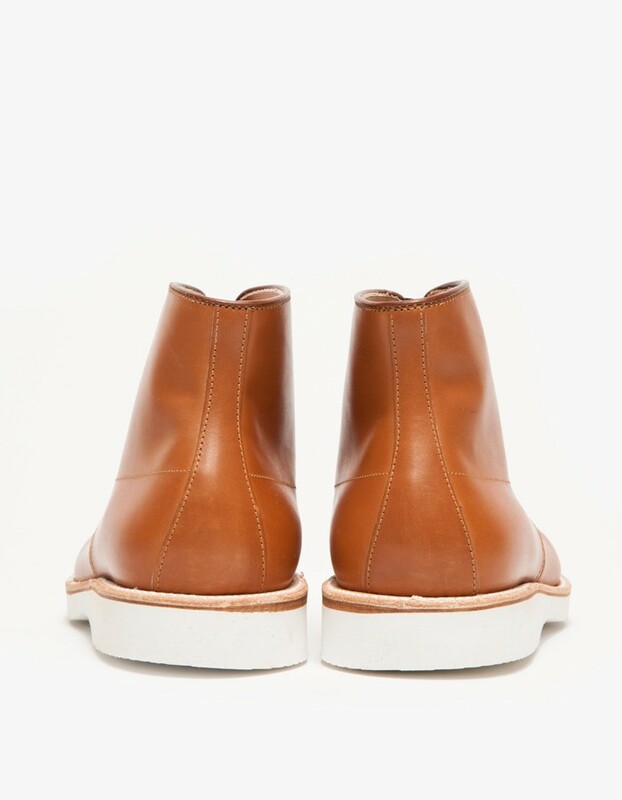 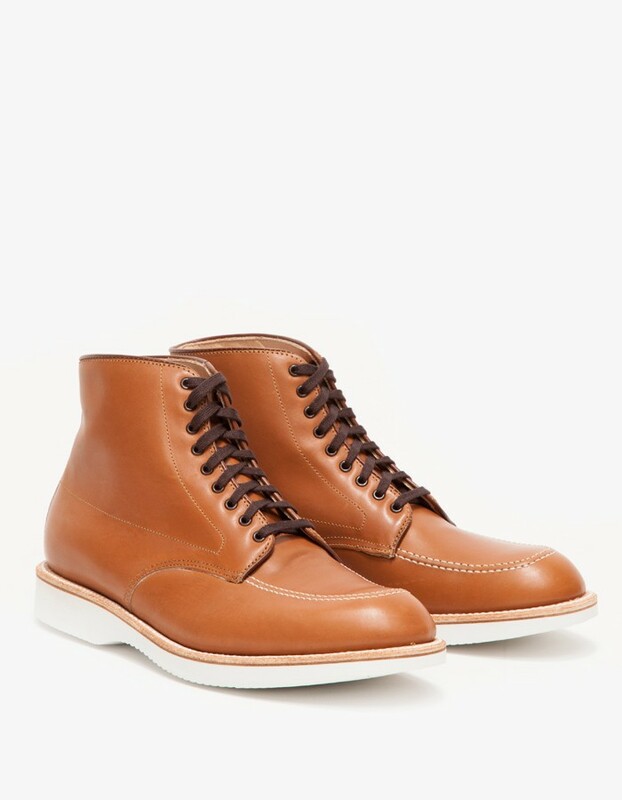 The boot retains its iconic silhouette with one key addition, a contrast sole. 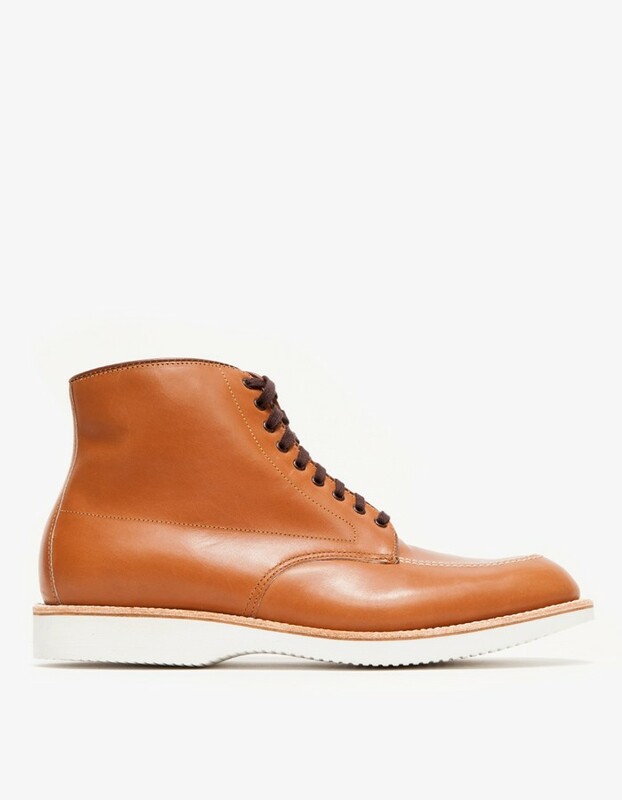 This is Alden’s first white-soled boot. 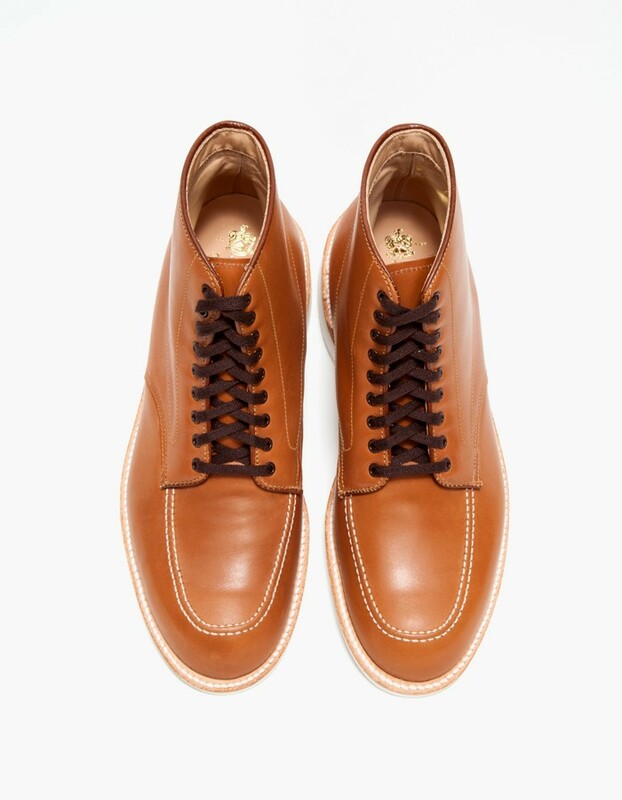 As a matter of fact, the last time Alden incorporated a Vibram rubber sole was back in 2010 for their collaboration with Japanese label, Beams+. 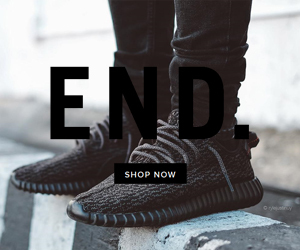 You can grab your pair for $525.